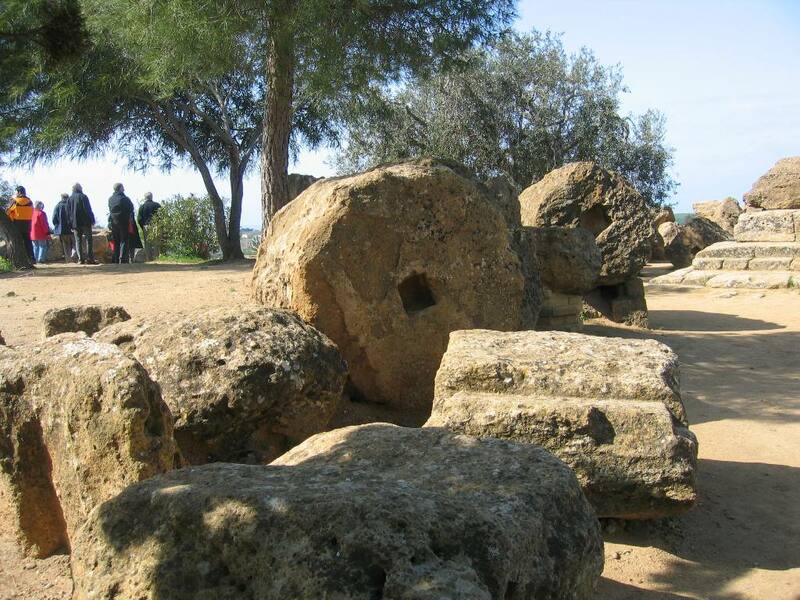 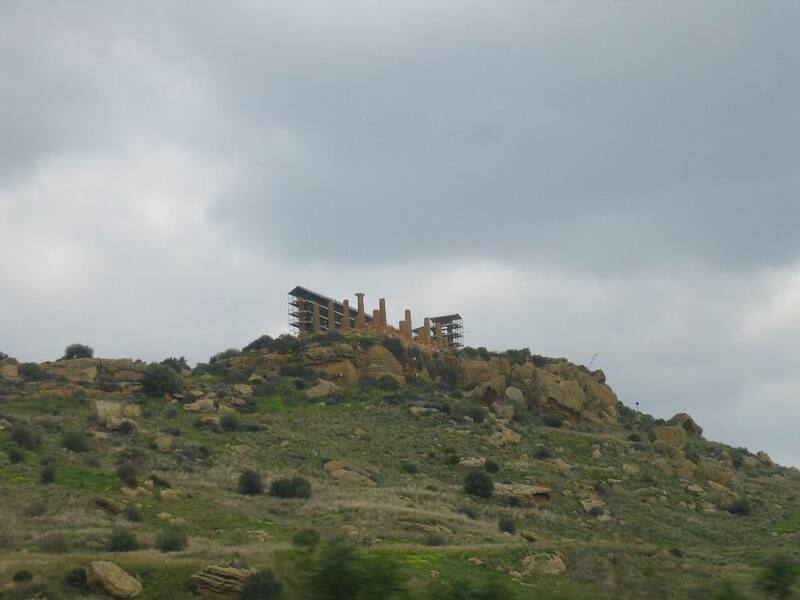 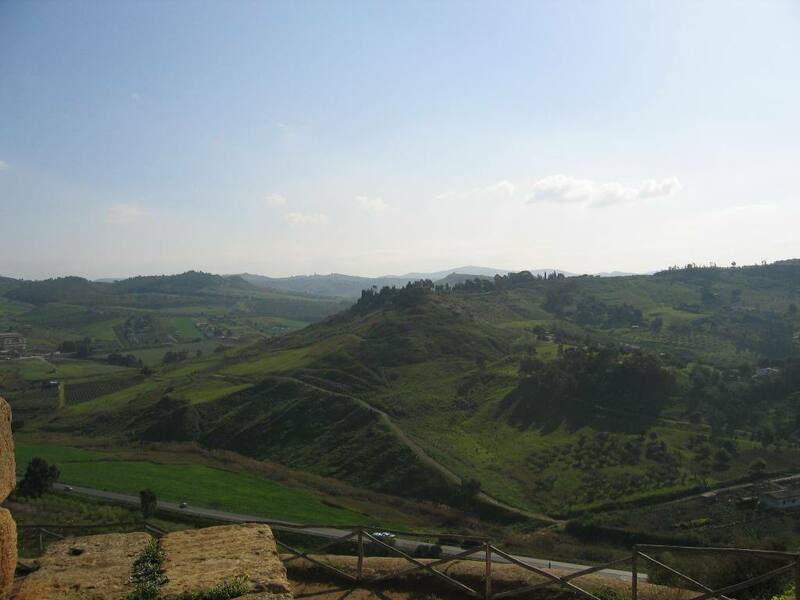 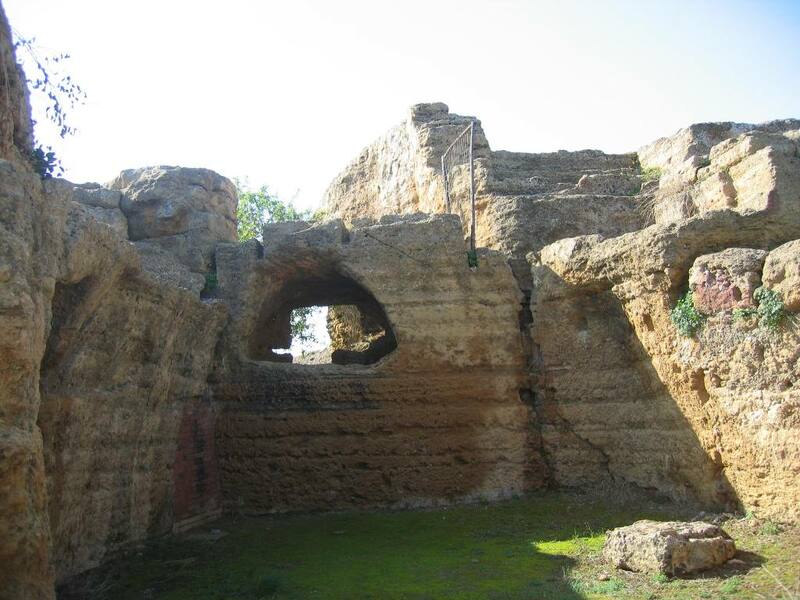 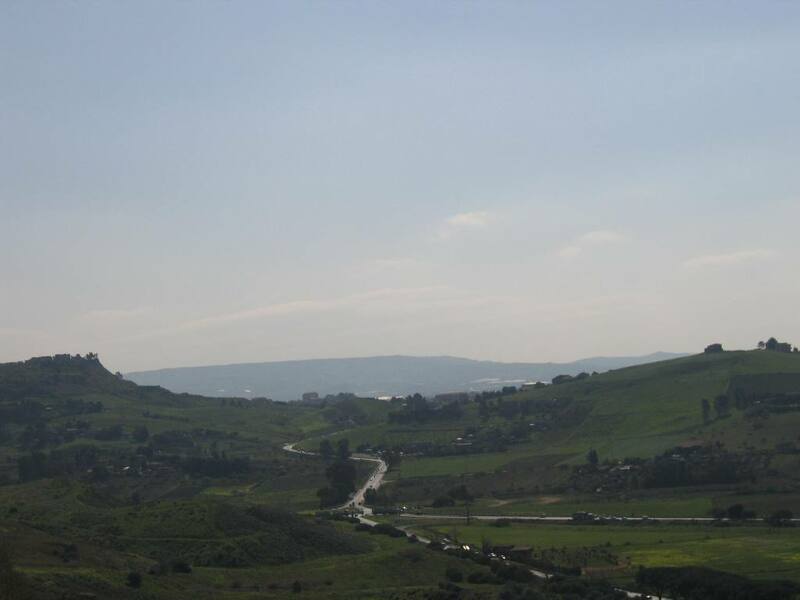 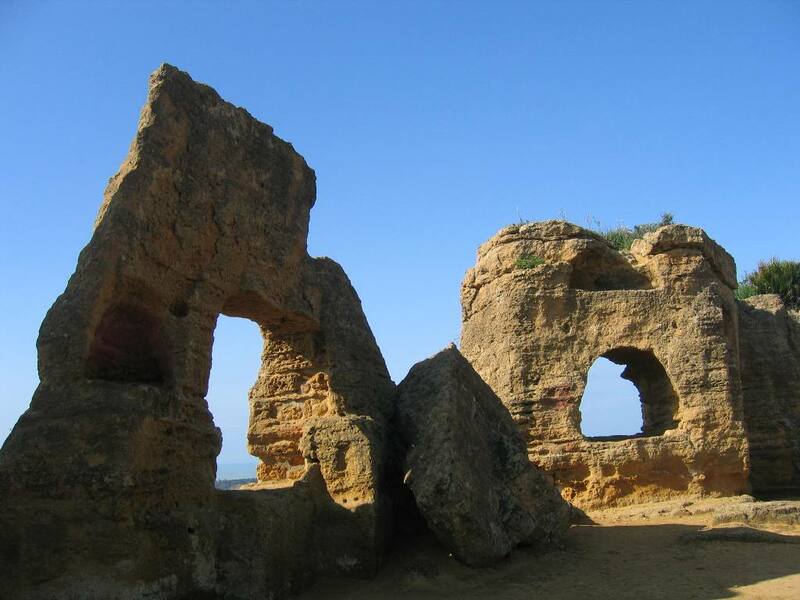 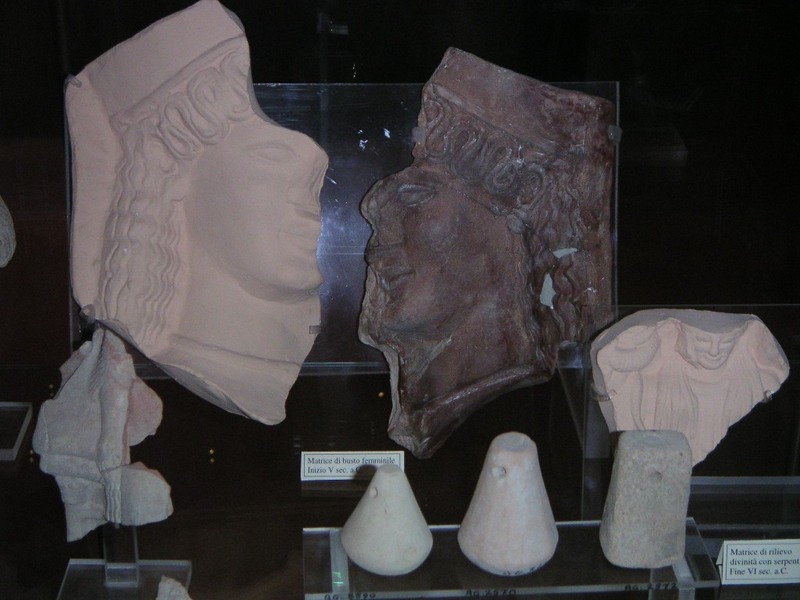 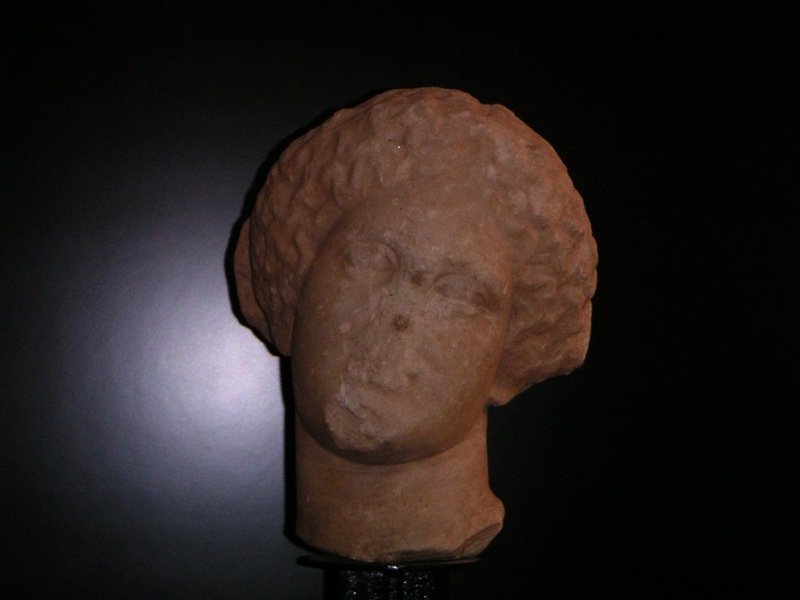 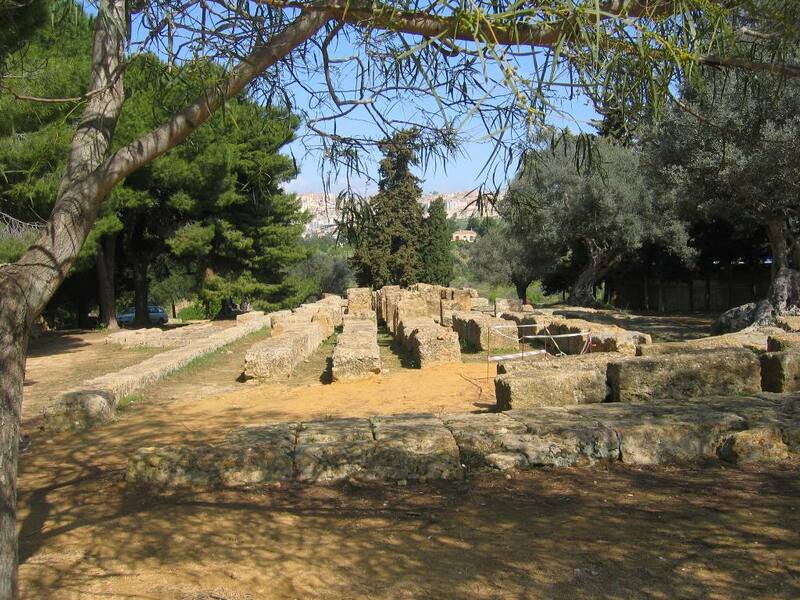 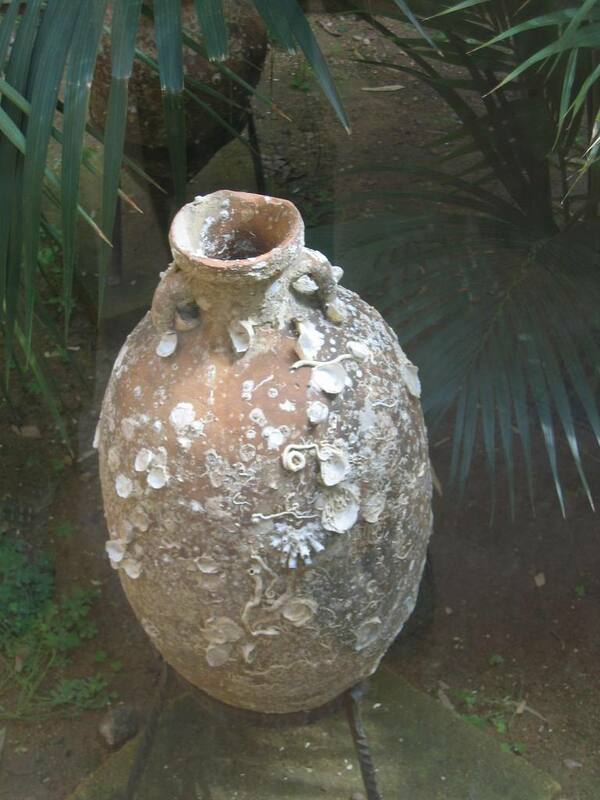 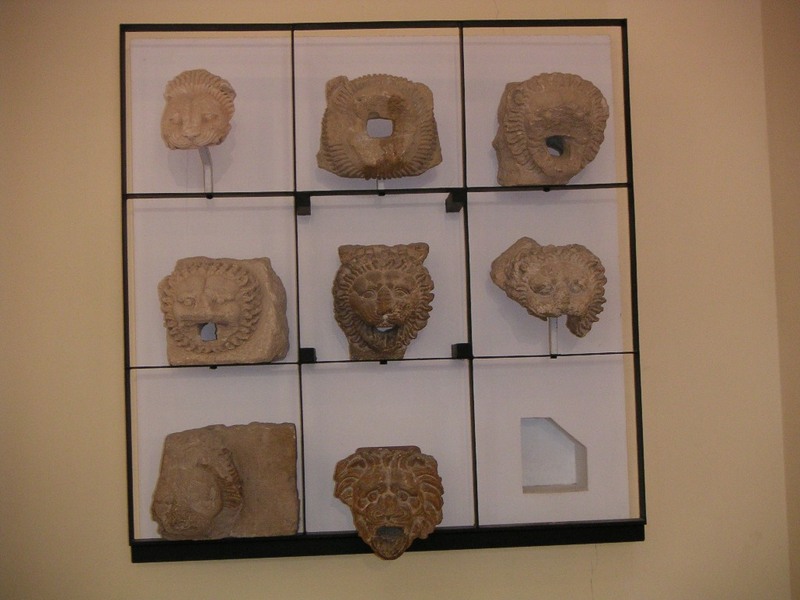 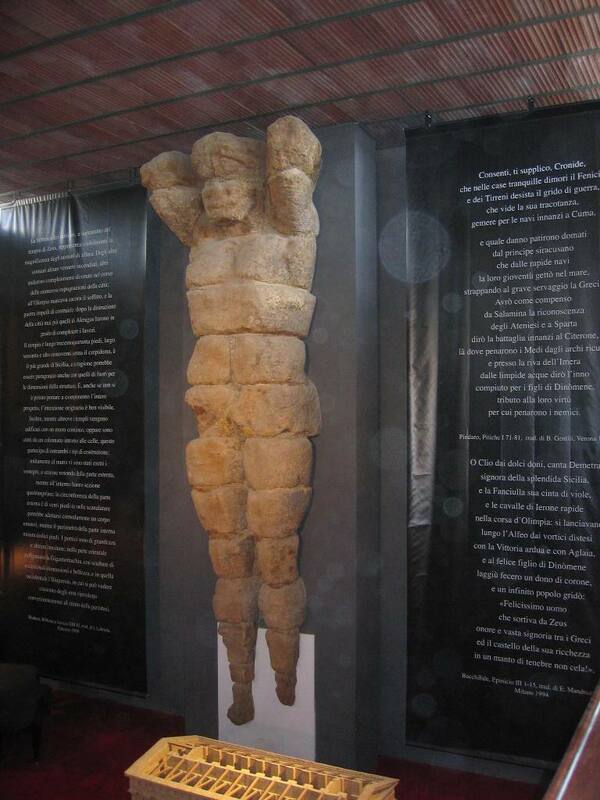 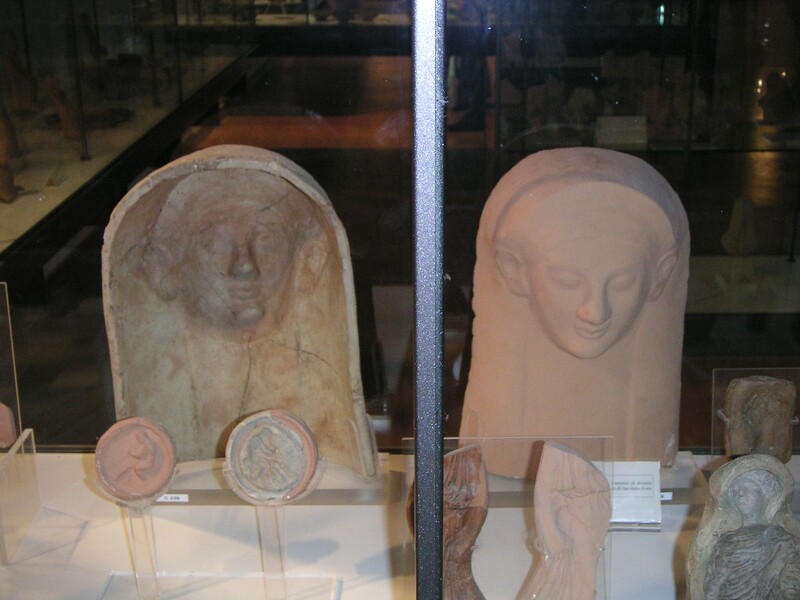 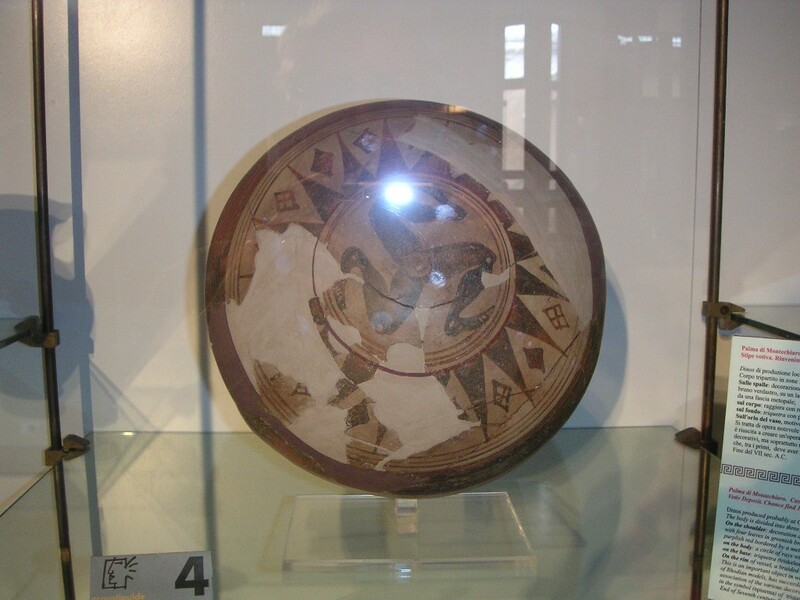 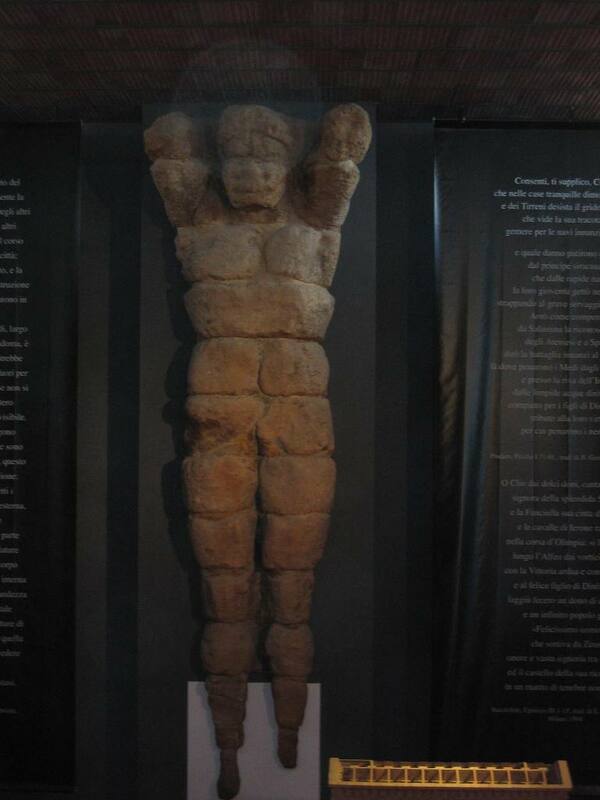 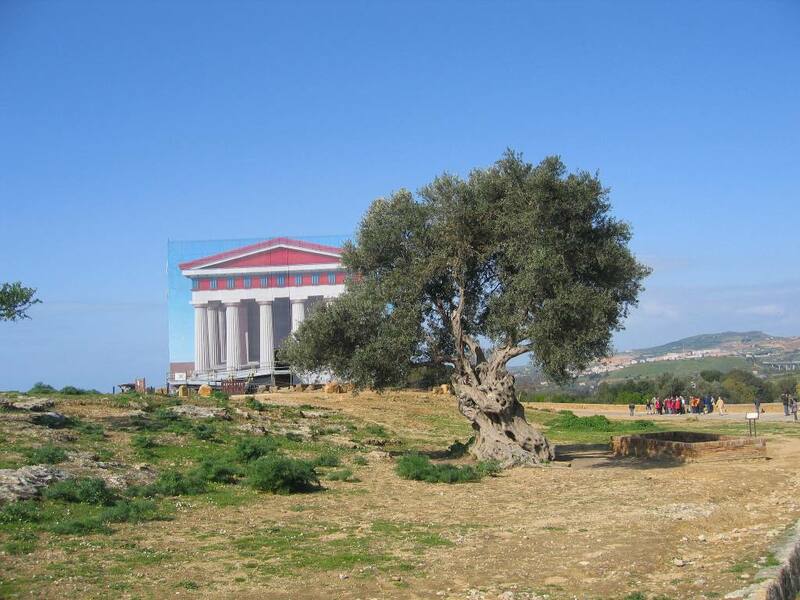 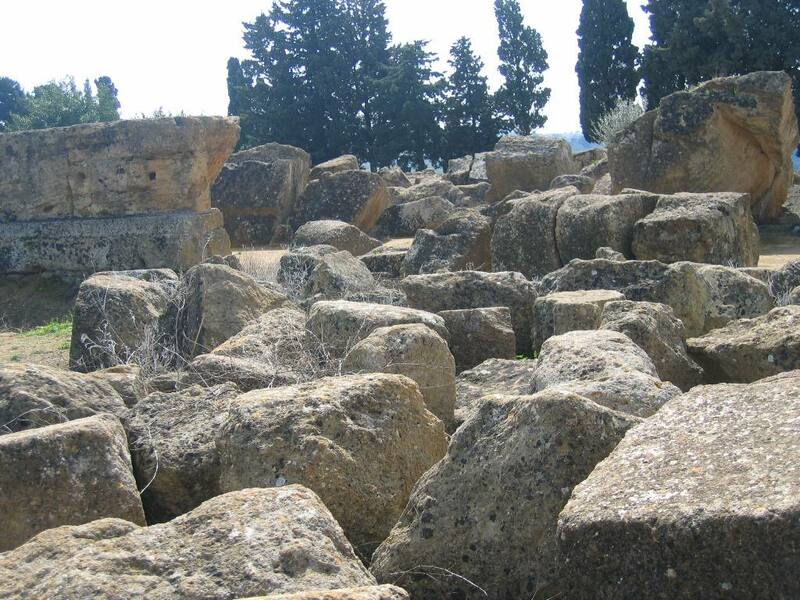 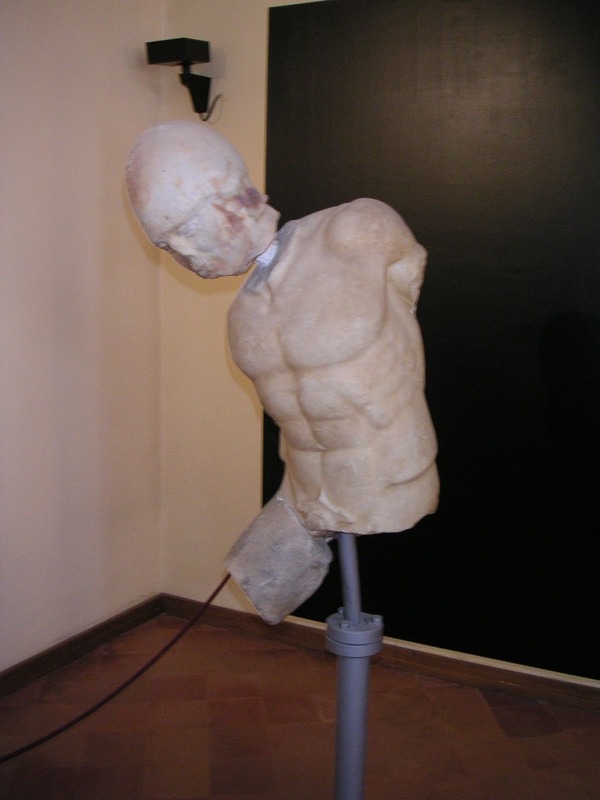 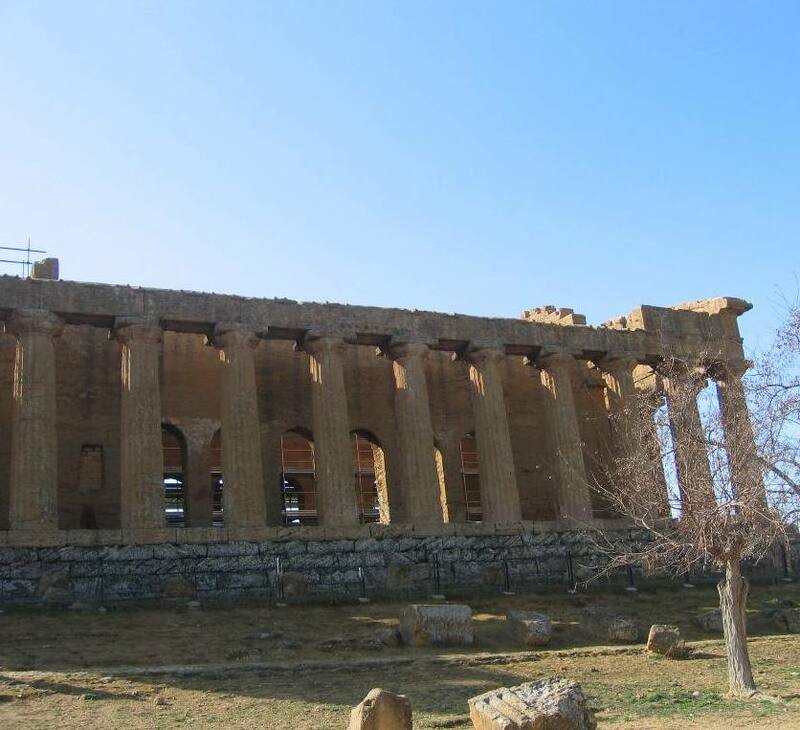 The city was founded in 581 BC, it was then called Akragas and was a very wealthy and luxurious place. 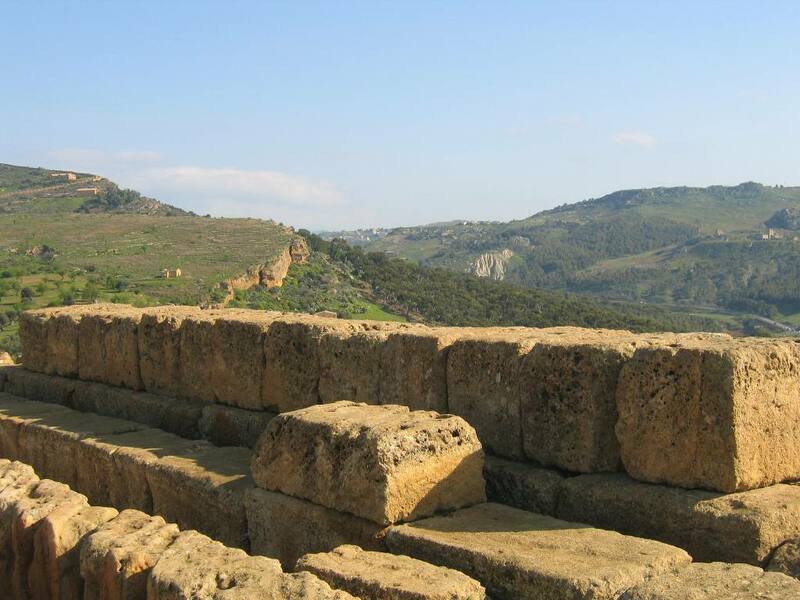 The happy times were not going to last long, however, conquerors came, first from Carthago and then from Rome, and sacked the city (the Romans twice), later came Saracens and Normans. 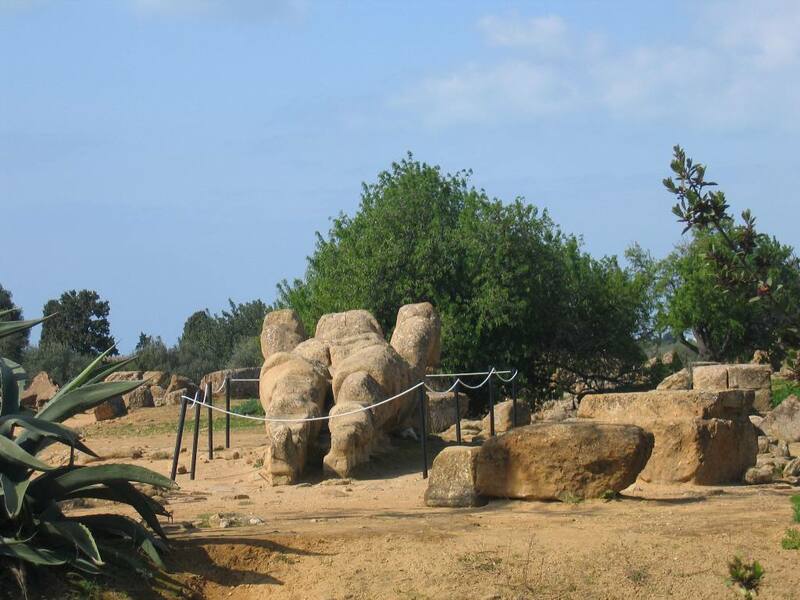 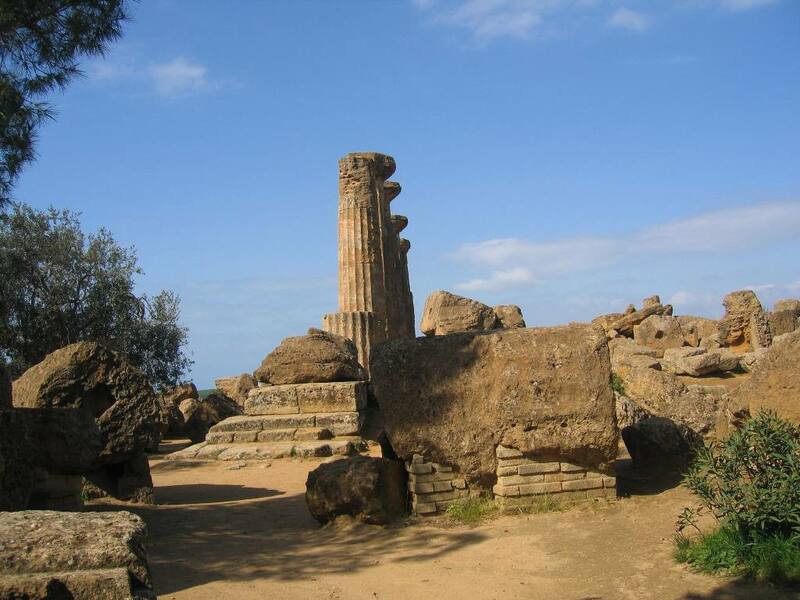 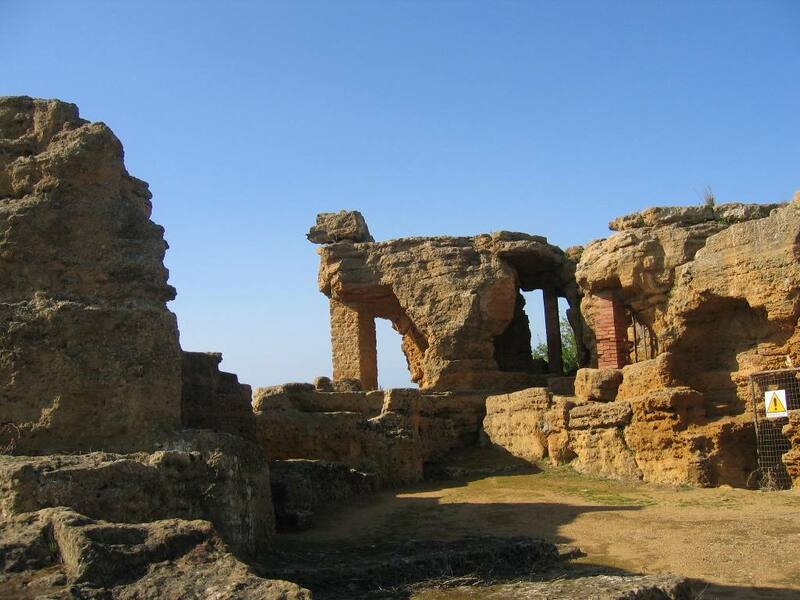 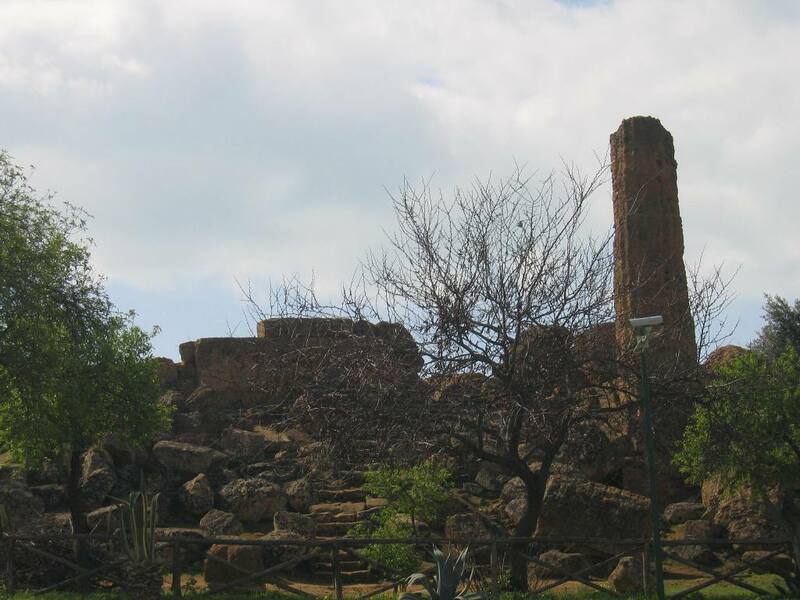 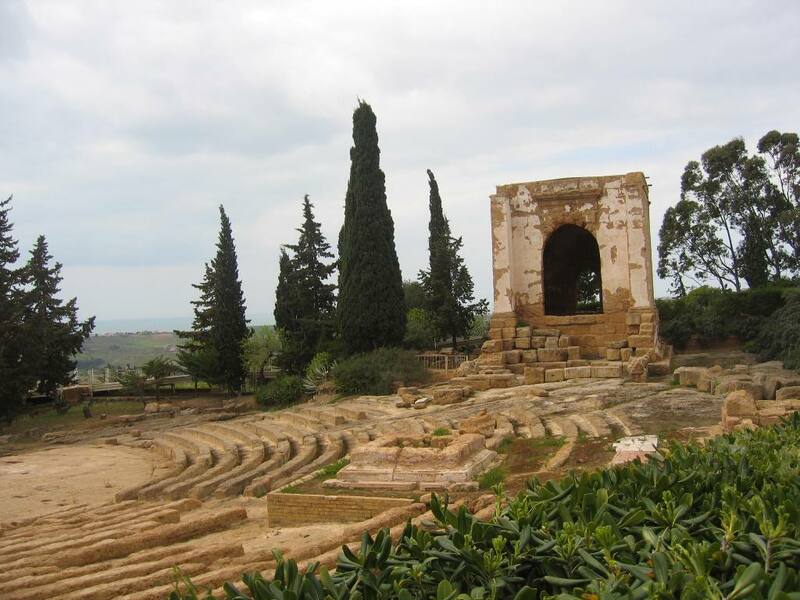 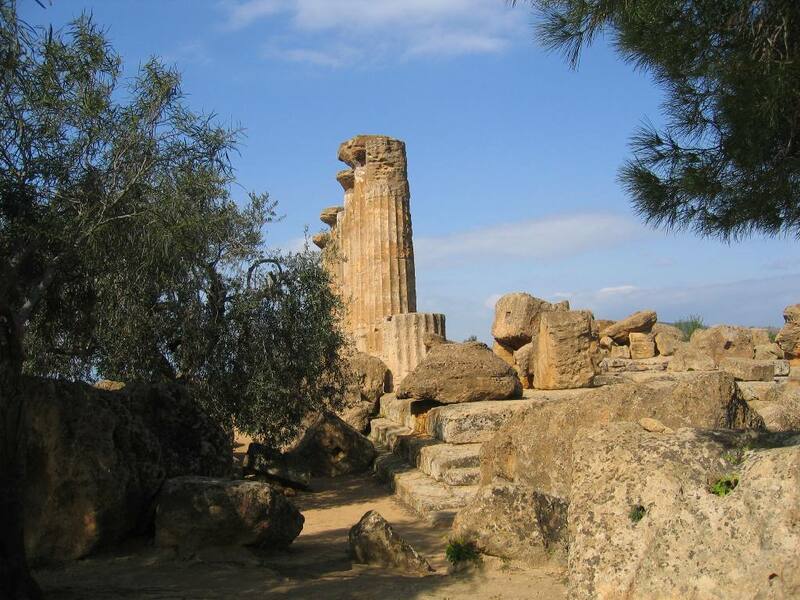 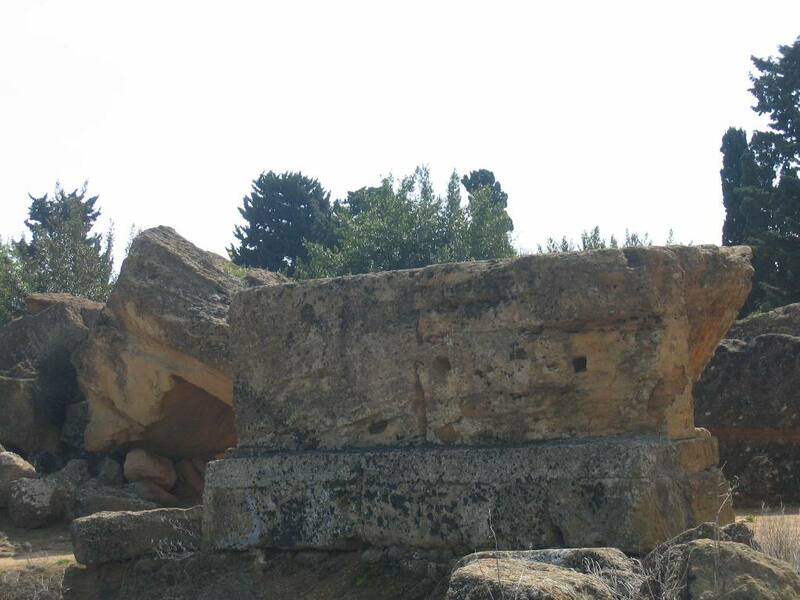 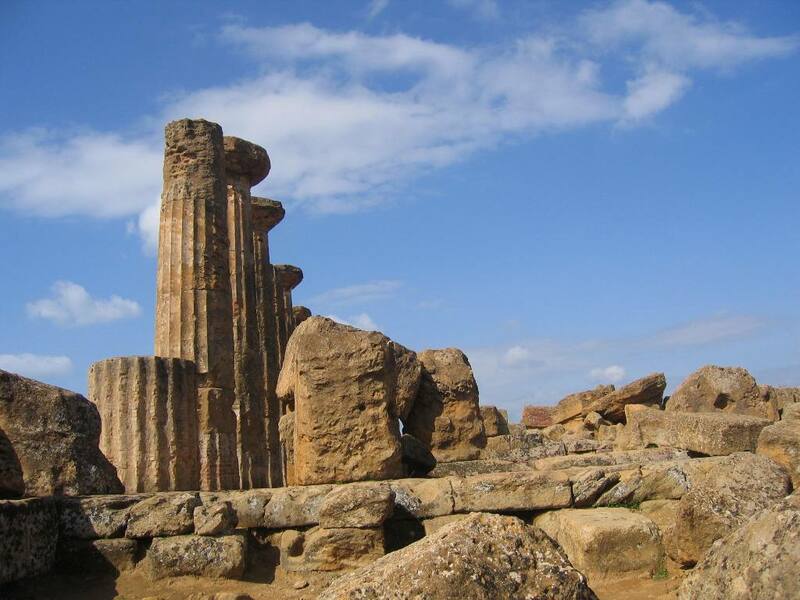 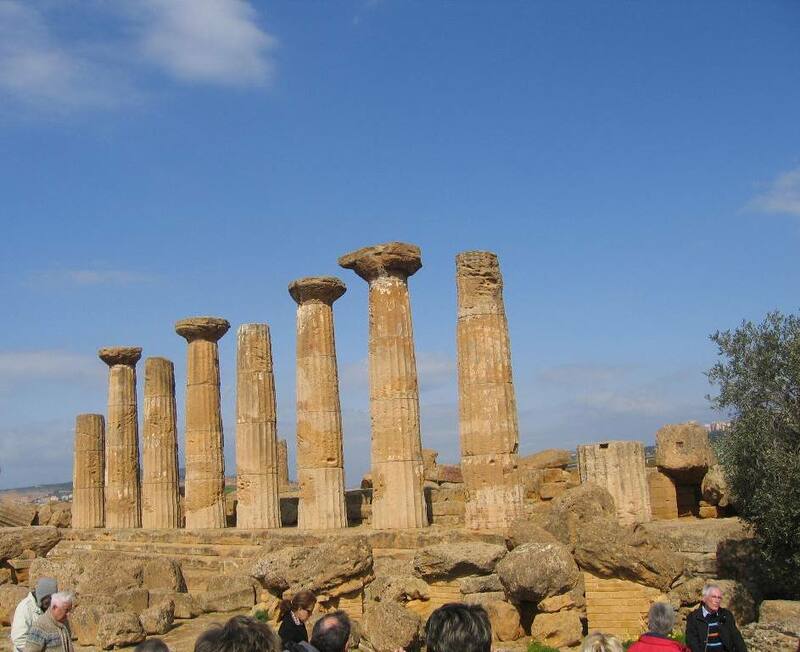 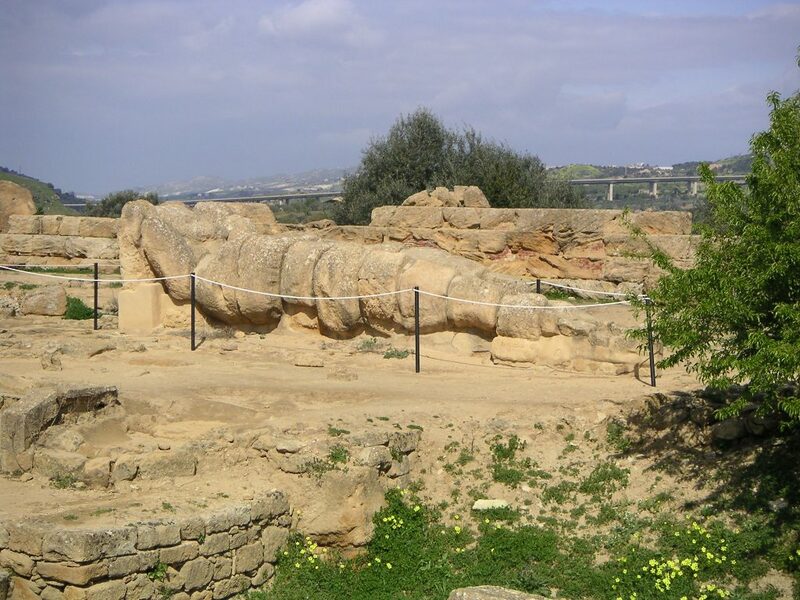 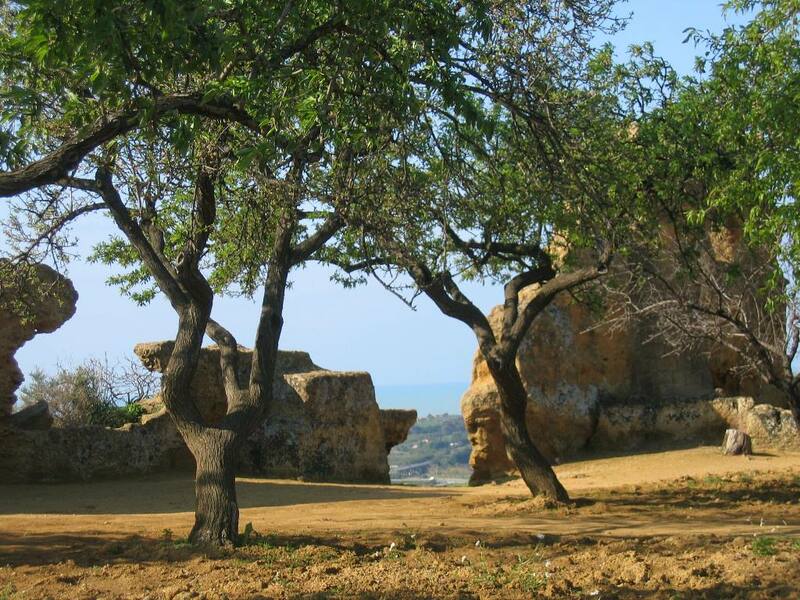 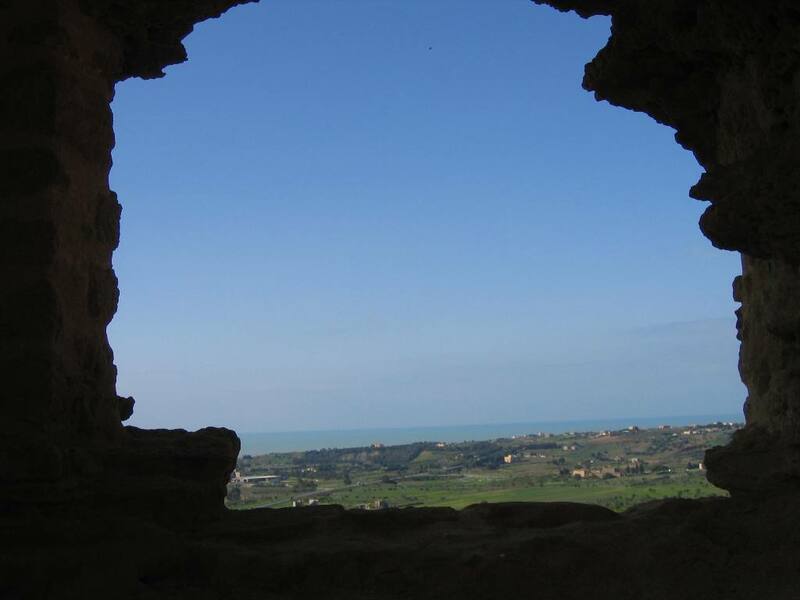 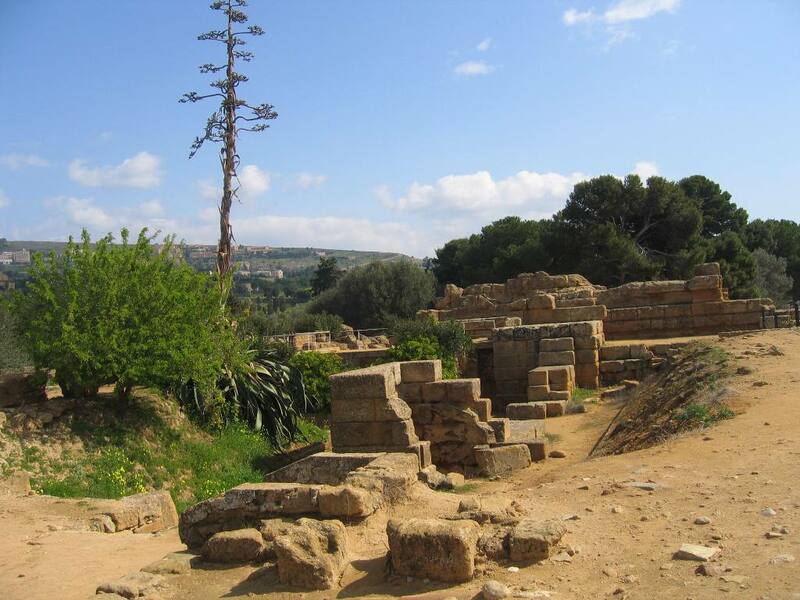 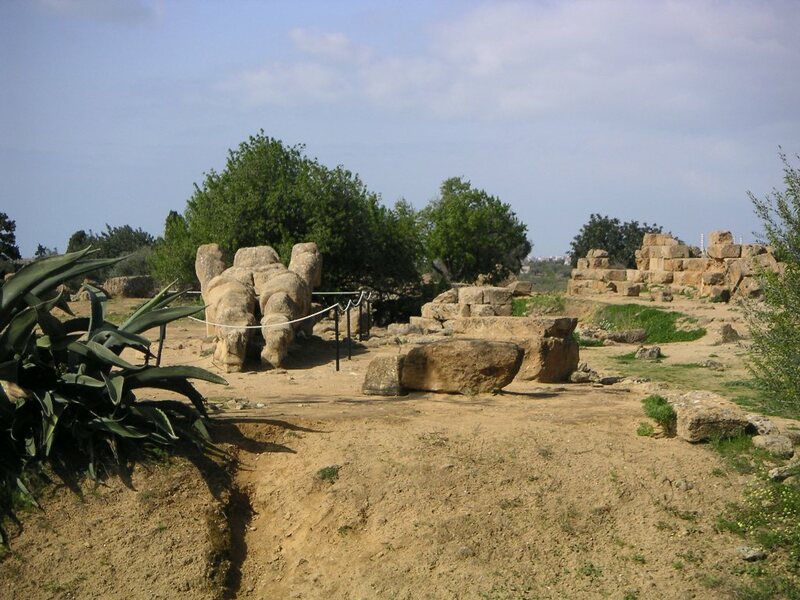 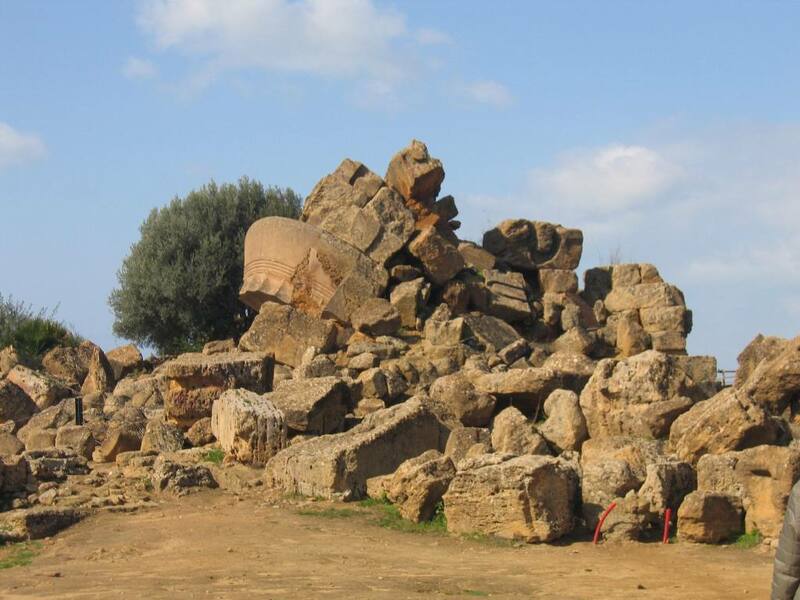 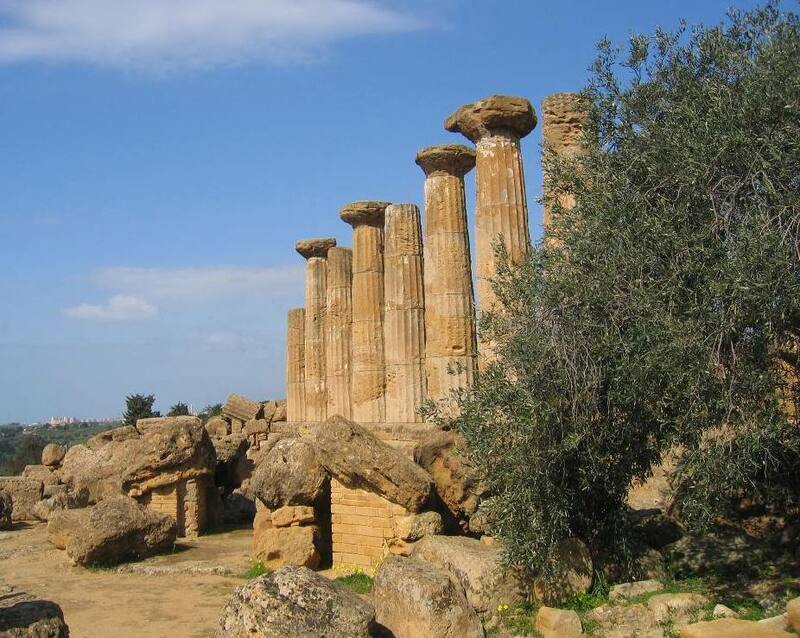 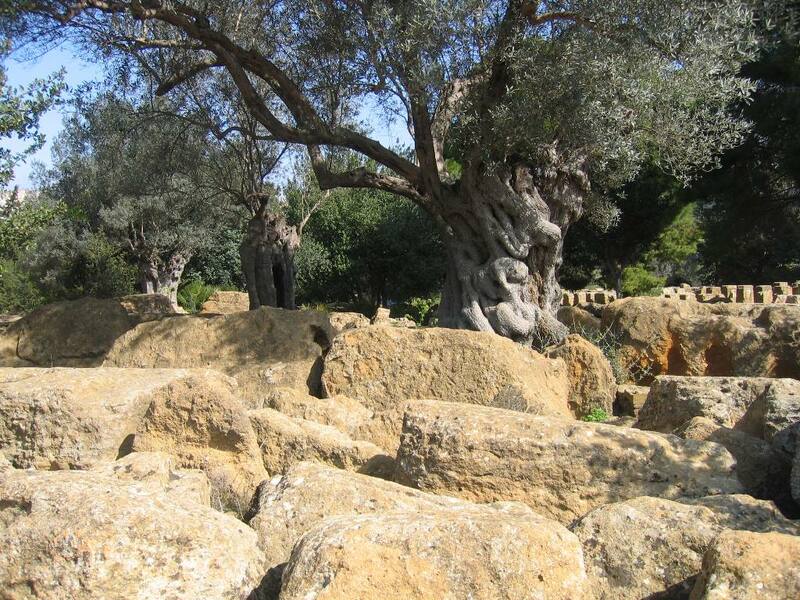 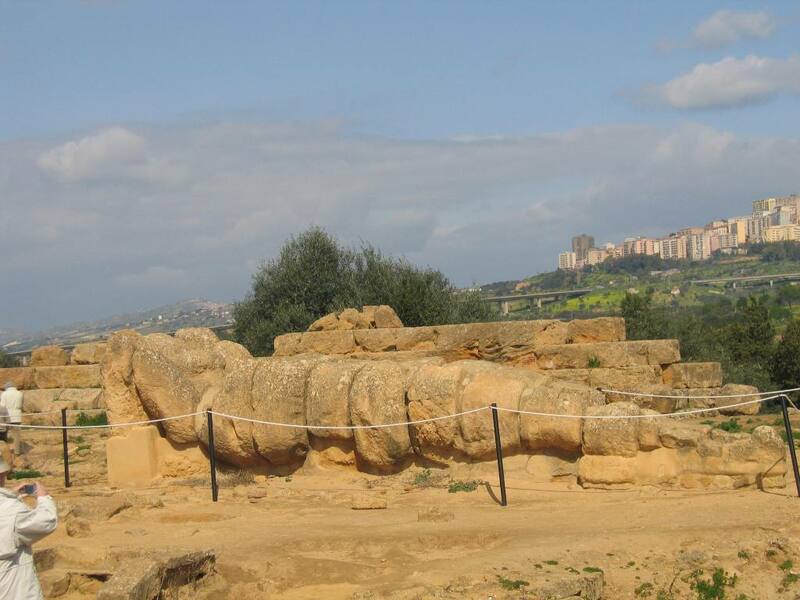 The Doric temple ruins, however, are among the finest monuments to be found in Sicily.